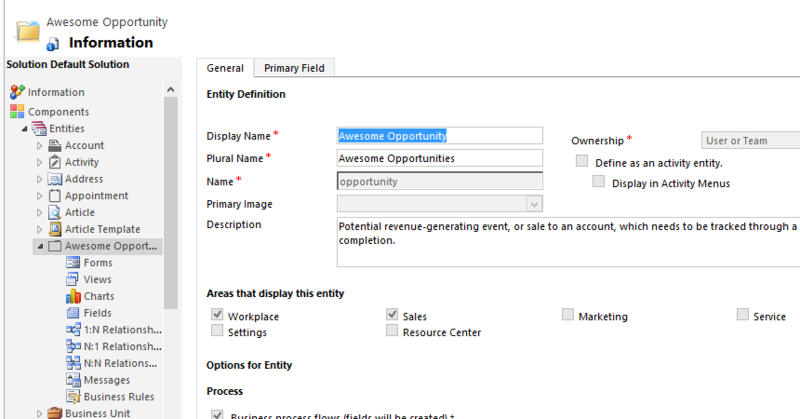 Is it possible that using the SiteMap to change the name of the Opportunity button that appears in the Sales navigation pane to any custom name instead of "Opportunities" ? Or this is a fixed name based on the name of the entity ? The easiest way to do this is to change the display name of the opportunity entity.